Lehigh Valley-based record label lands at #5 on Billboard with third consecutive hit comedy album. 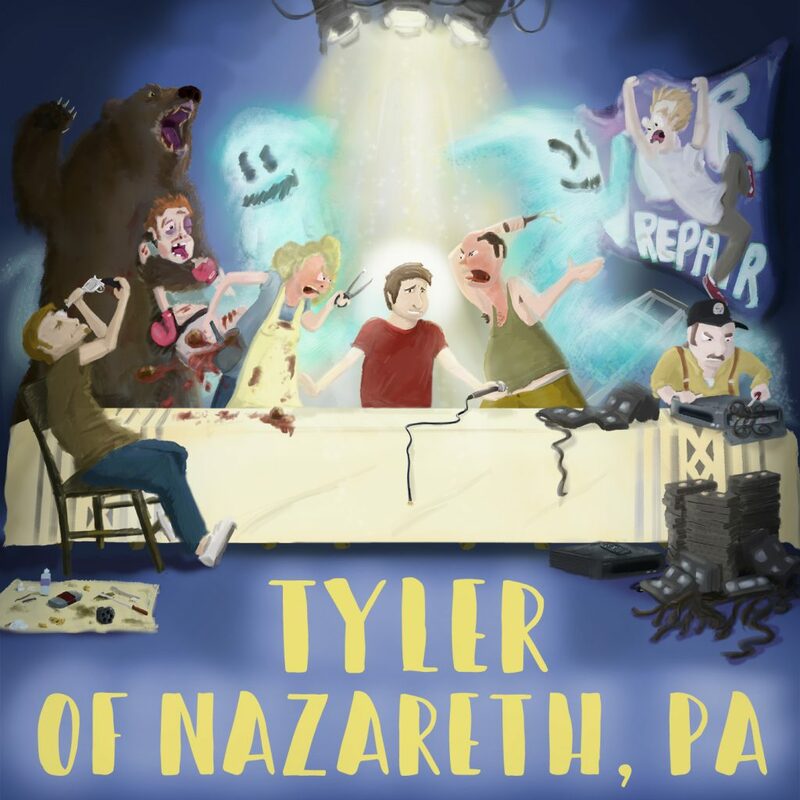 We’re happy to announce our next release, Tyler of Nazareth, PA by comedian Tyler Rothrock! The album drops November 17th, 2017 and is available for preorder now. We’re also having a pre-release party on November 2nd, 2017 at the ArtsQuest Center at SteelStacks where the album was recorded earlier this year.